www.audioexcite.com » Blog Archive » Revelation Two – M4 WG Construction Released! Revelation Two – M4 WG Construction Released! It has been a while since I on this website released a new loudspeaker design , but at last here it is despite being a year late than planned. The Revelation Two – M4 WG is a medium sized stand-mount loudspeaker using prefabricated enclosures from Dayton Audio or even better for those who enjoy wood working, custom built enclosures can be built as long as the loudspeaker driver layout is kept according to the design drawings. 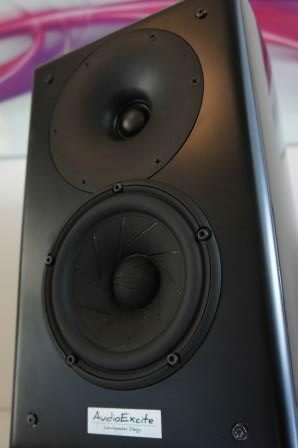 This is a fun loudspeaker that sounds a lot larger than it is.